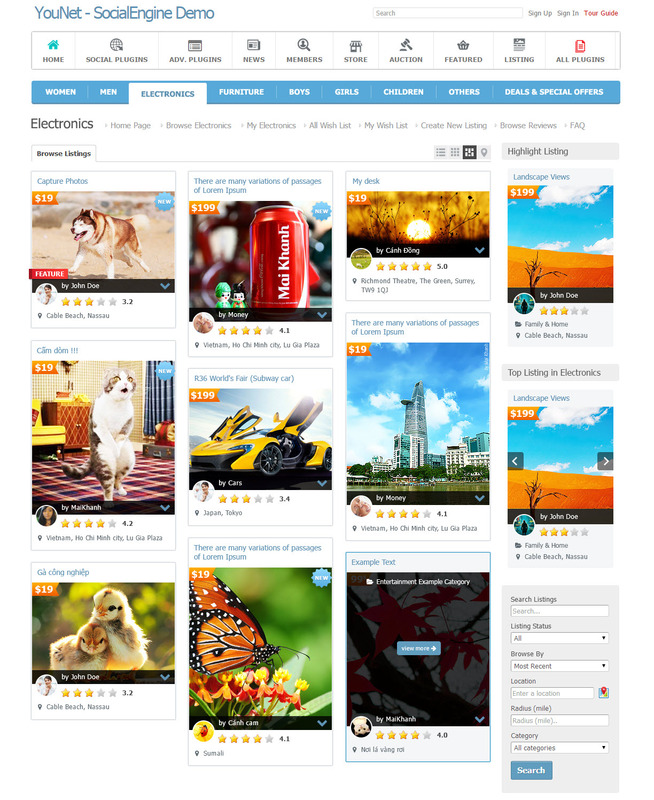 Together with the growing of internet, as we can see nowadays, e-advertising has enormously extended its content and presentation to viewers. 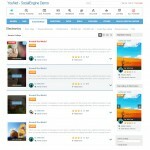 However, in a social network, they are still having limitation due to the technology provided. 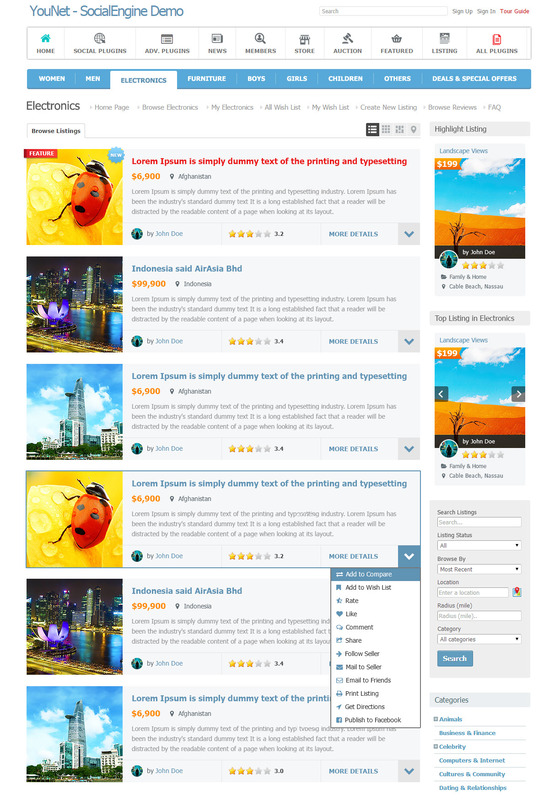 Multiple Listings is developed to be a better choice for community’s owner to not only shorten this gap but also to enrich their social network to all the members. 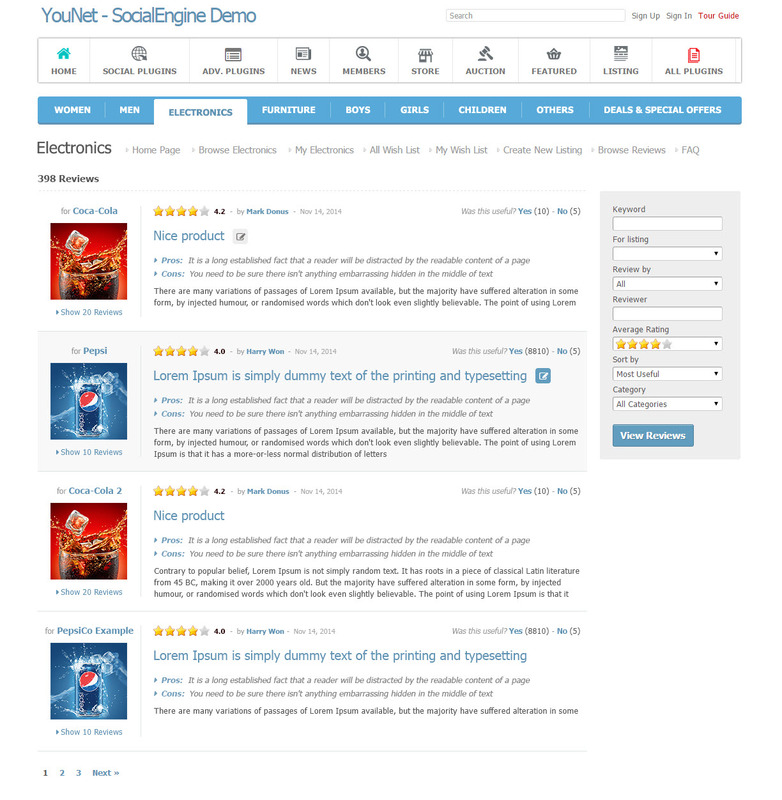 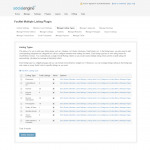 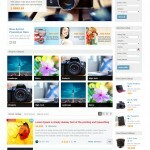 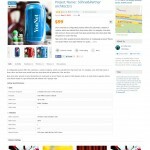 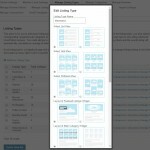 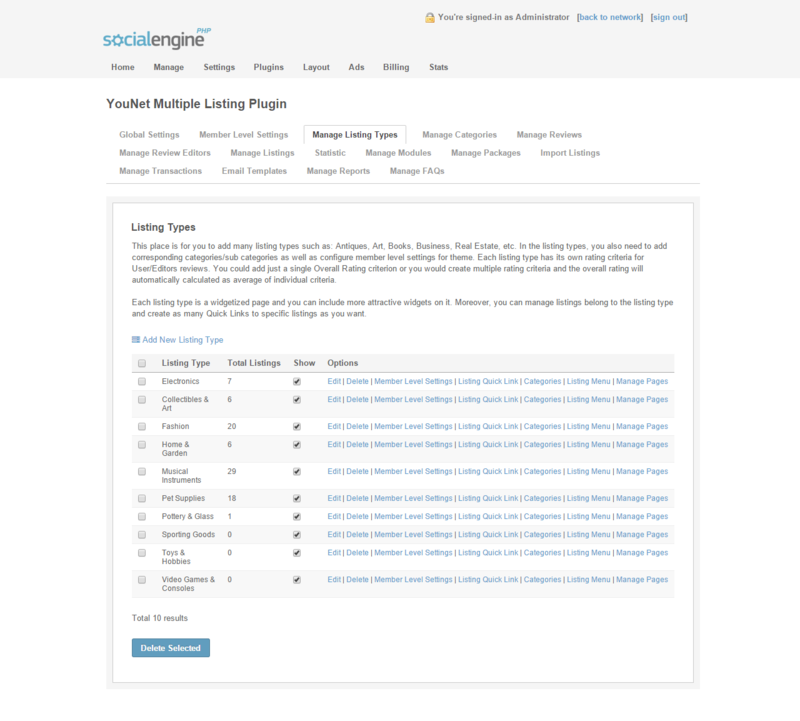 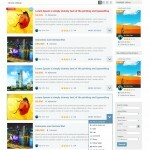 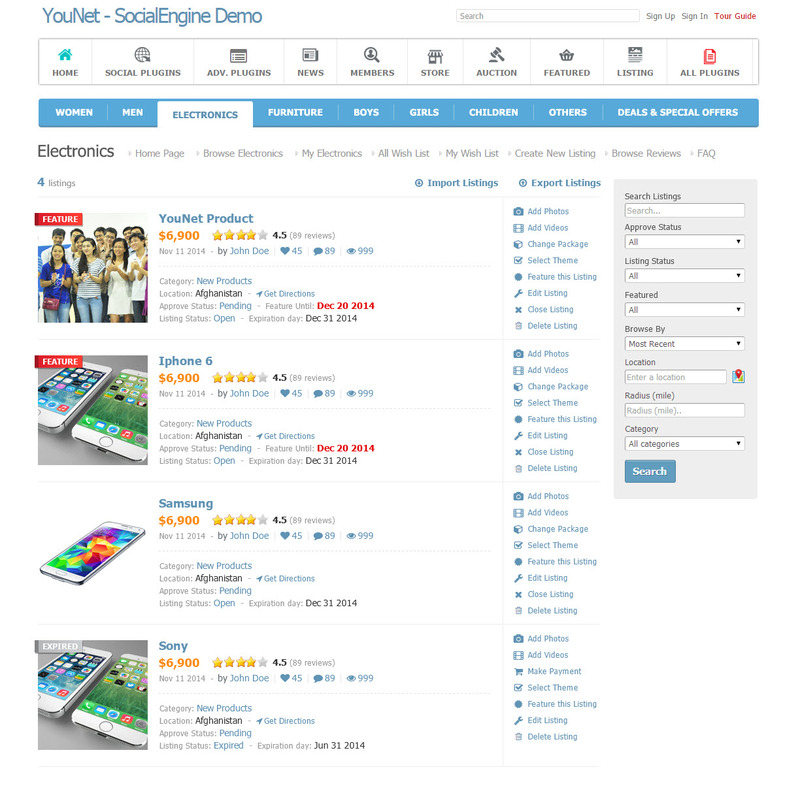 Multiple Listings plugin enables your social network to have a solid and incredible e-advertising. 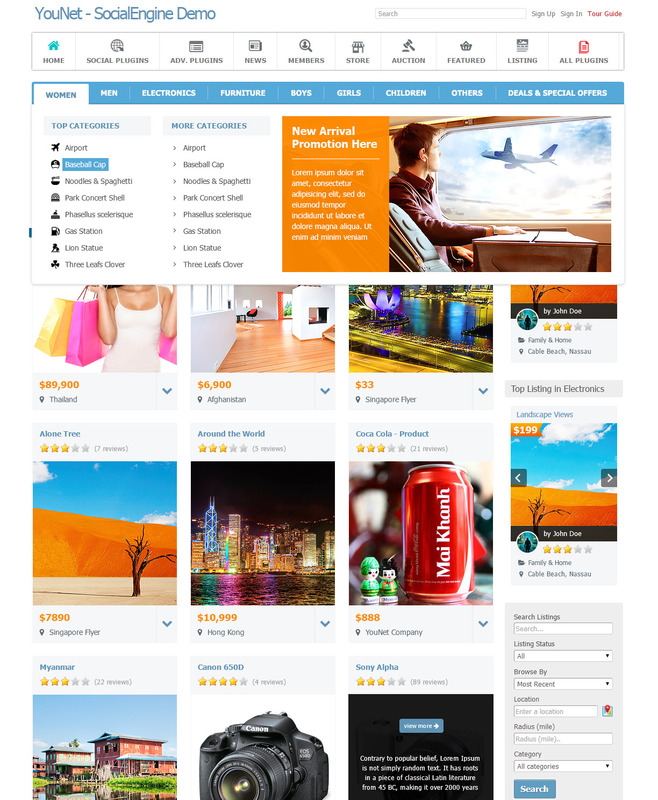 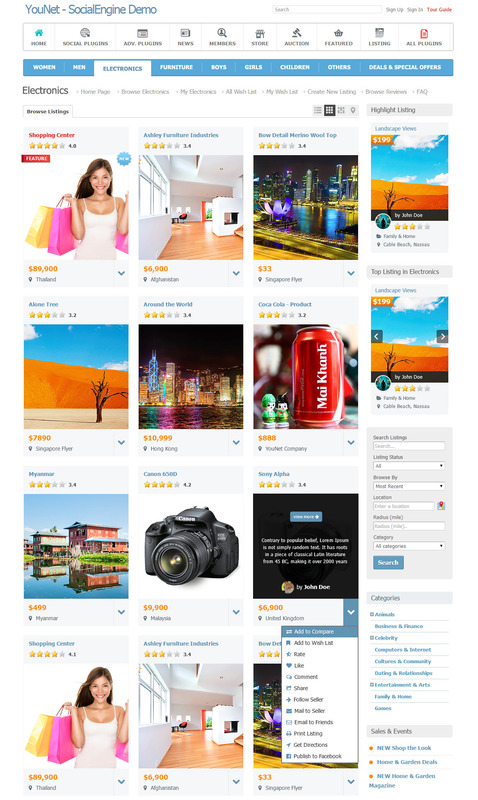 Your site is able to have different independent listing types with 5 different layouts of their choices, 2 styles of Features Listing’s slider and much more. 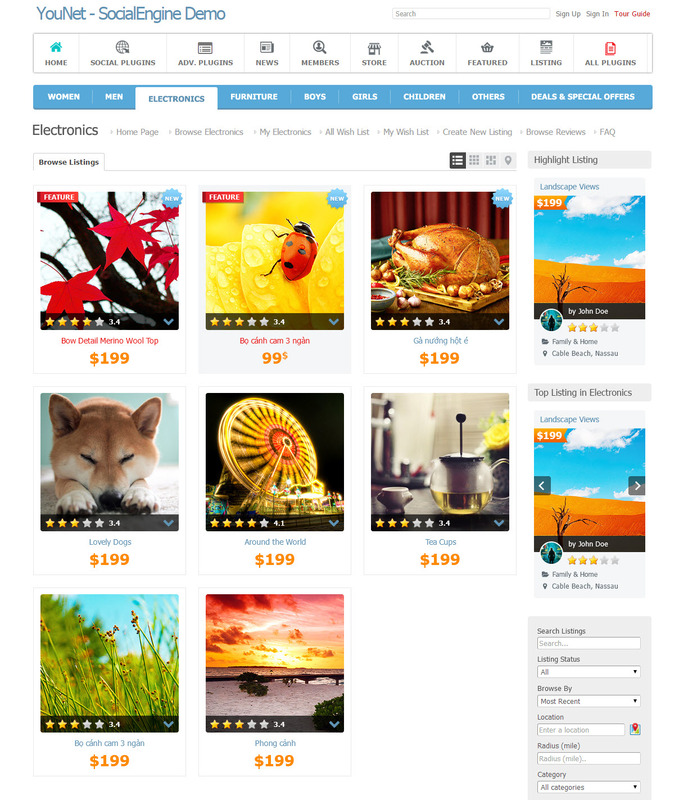 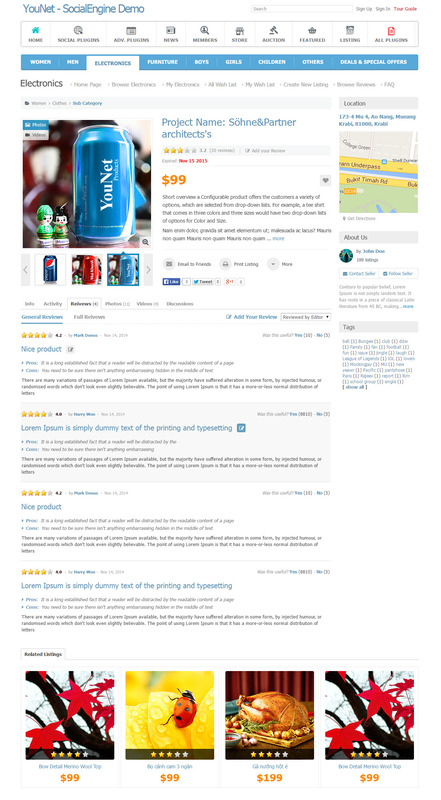 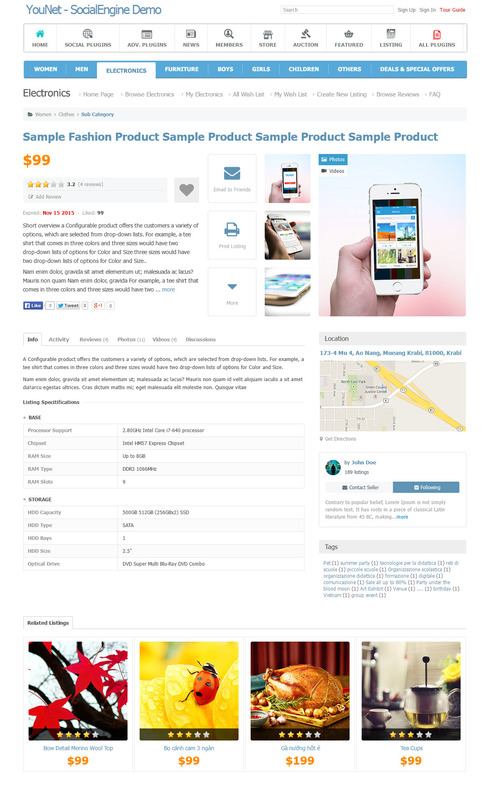 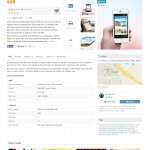 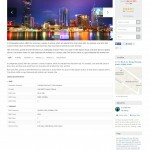 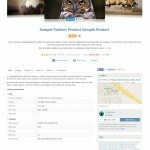 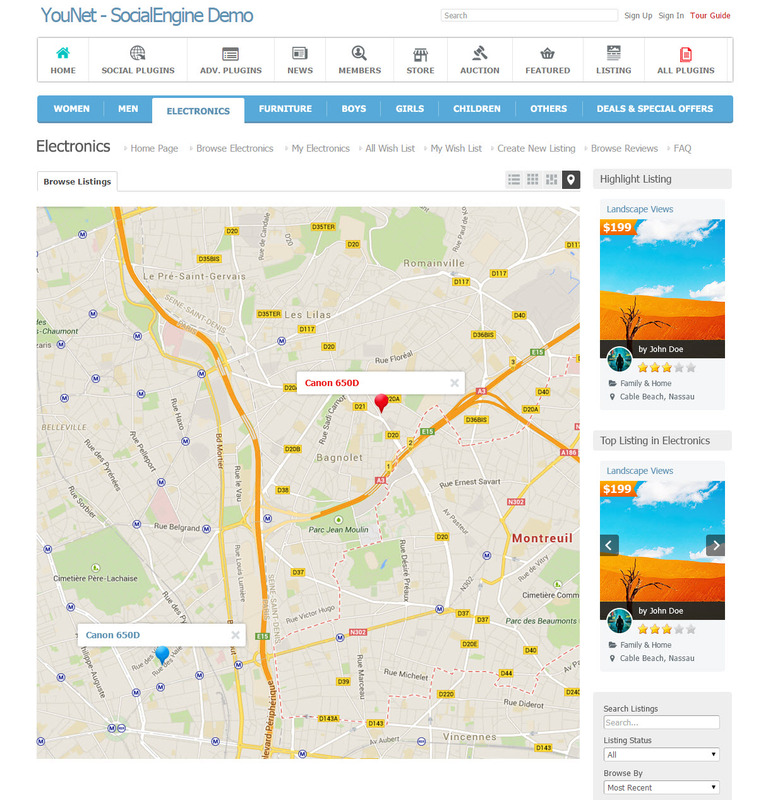 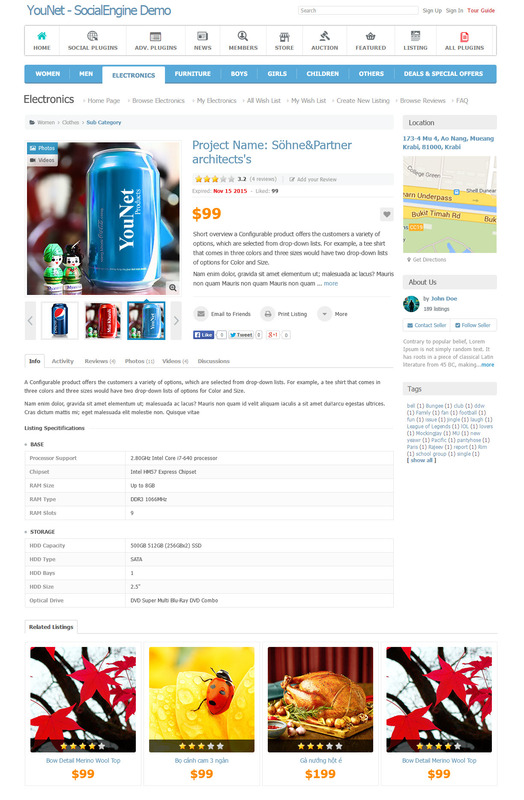 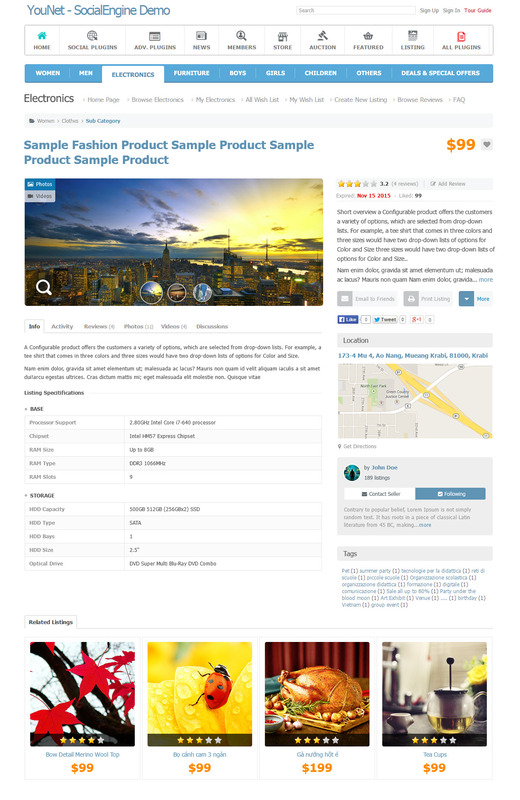 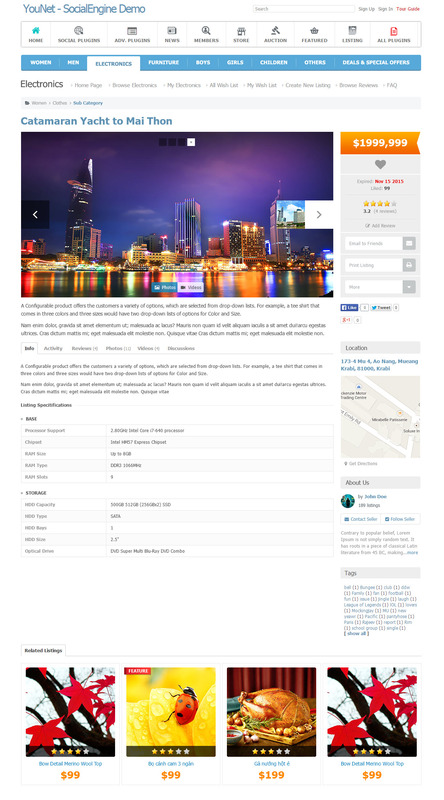 In addition, many actions on listings such as compare listing, add a listing to wishlist, rate/like/comment/share etc…. 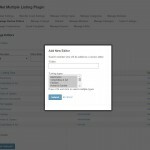 allow users to perform to. 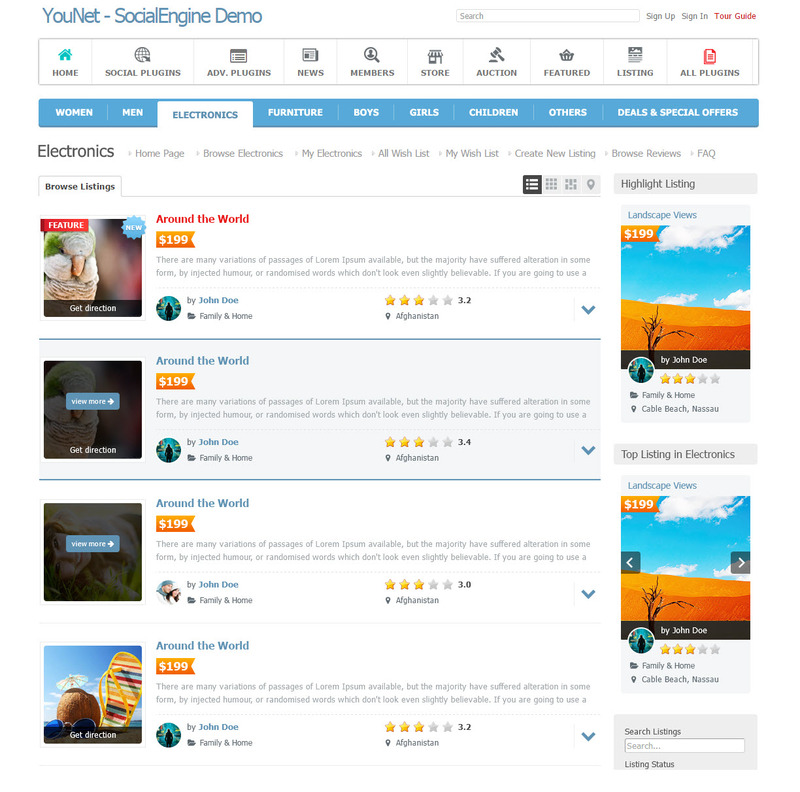 Last but not least, the beauty of User Interface, Navigation, and different layouts would be an excellent add-on to your social network. 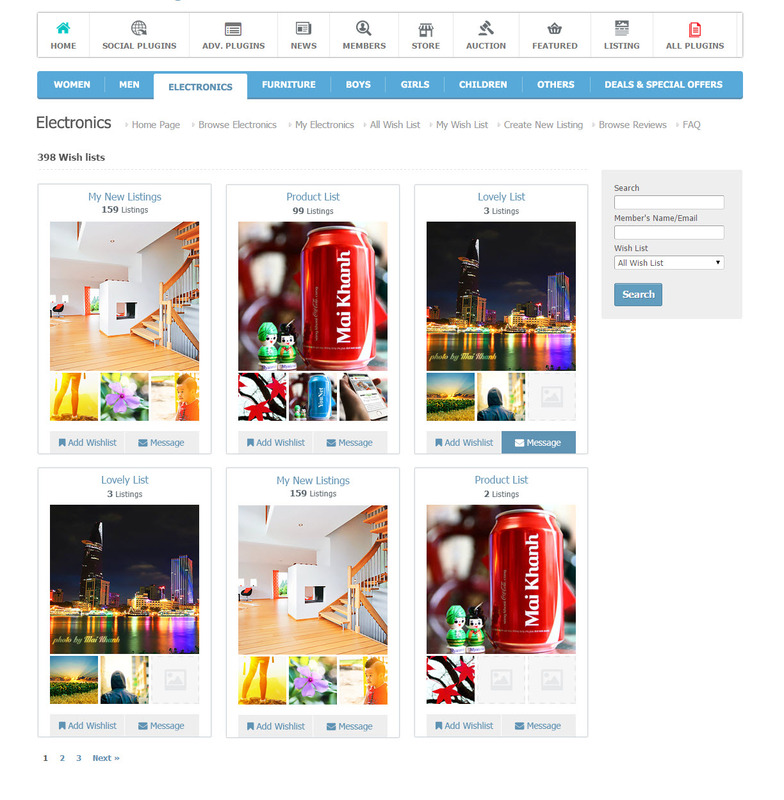 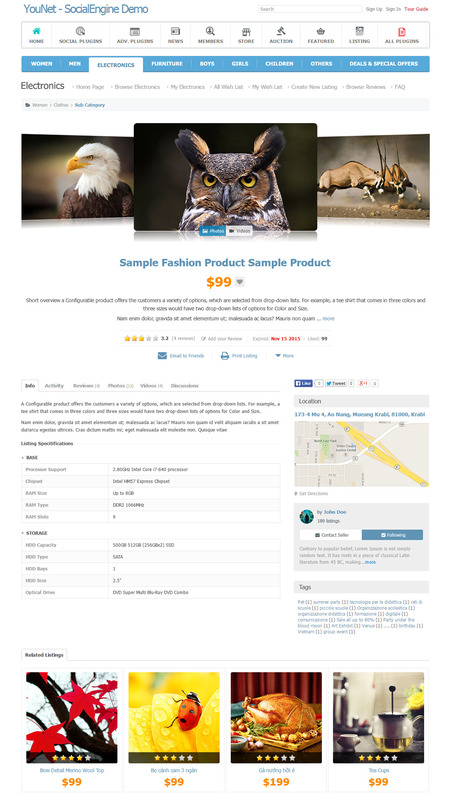 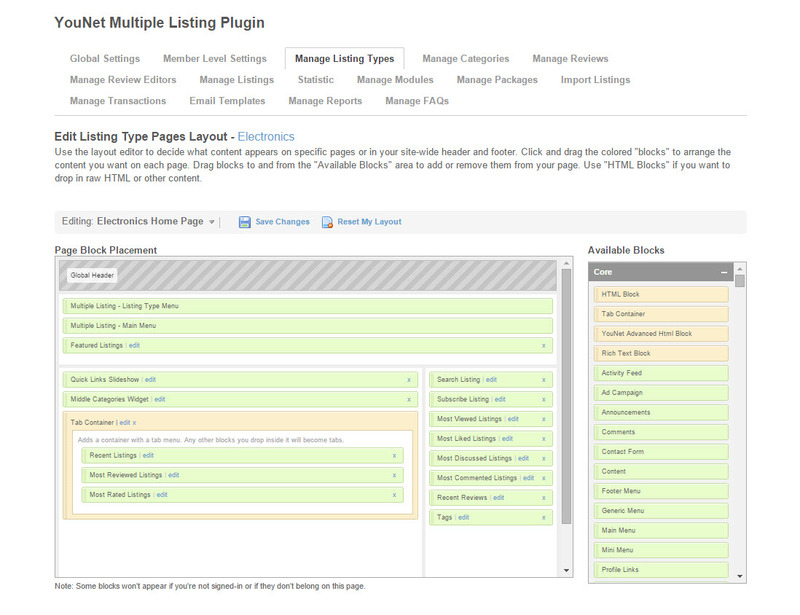 Each listing type has its own categories and 2 sub-categories levels. 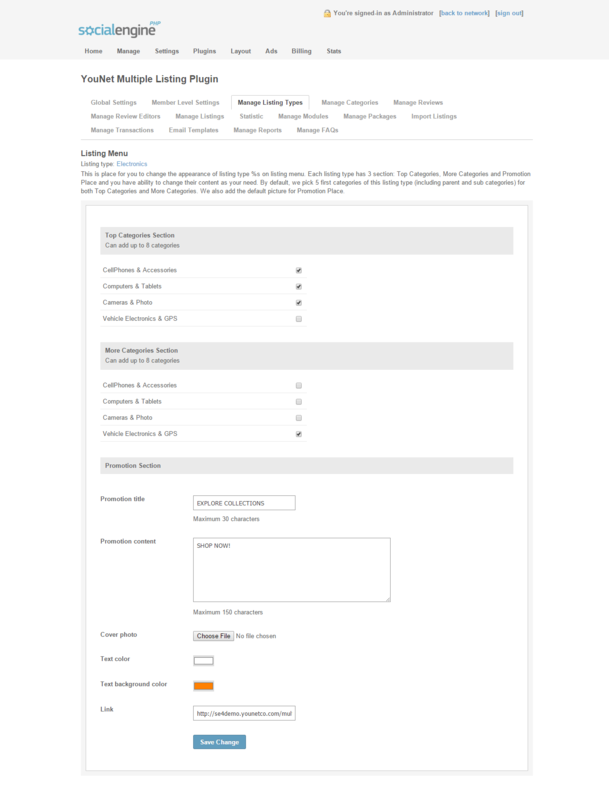 Each category can have multiple custom fields. 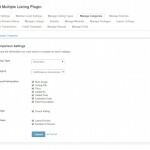 Admin can add multiple packages and config the features per package. 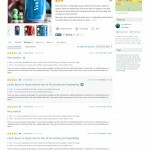 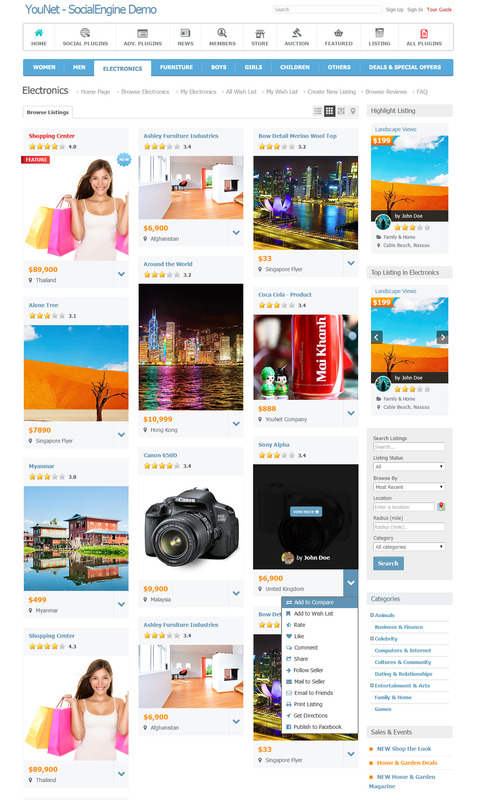 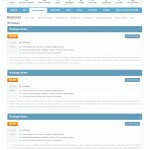 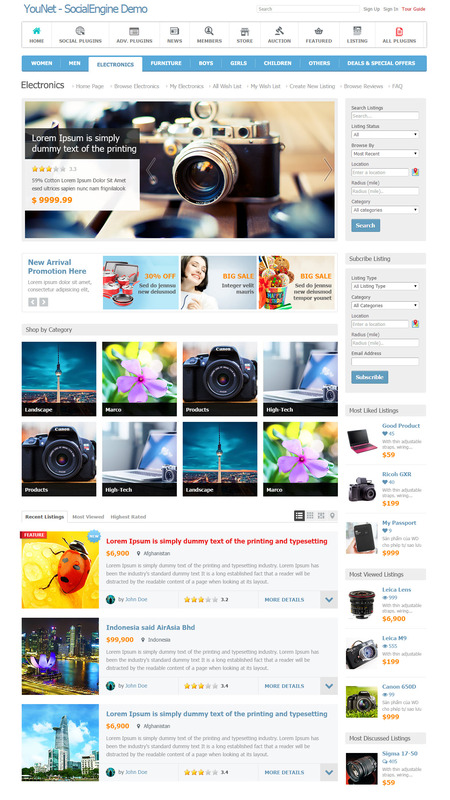 Home Page: each listing type has its own home page which contain many attractive widgets such as: Featured Listings, Shop by Category, Quick links, Most View Listings and so on. 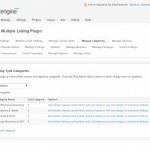 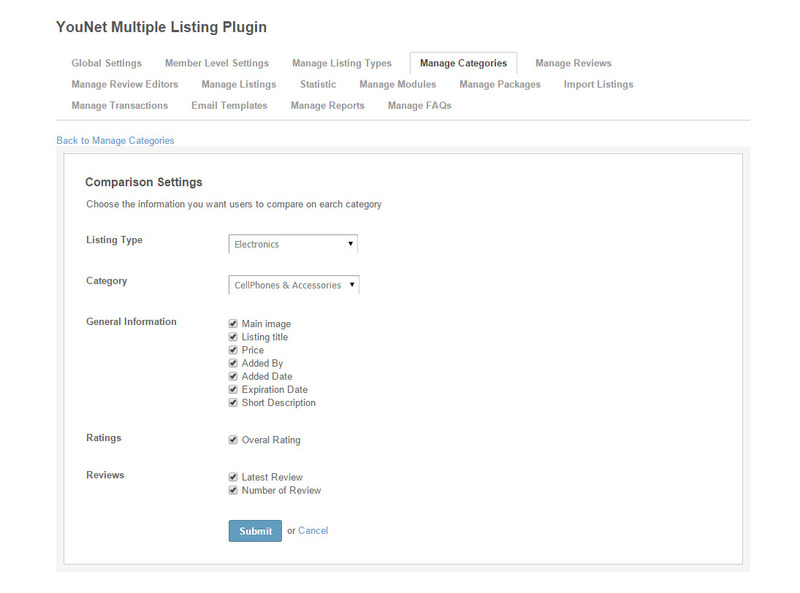 The appearance of all listing types can be different according to admin’s configuration. 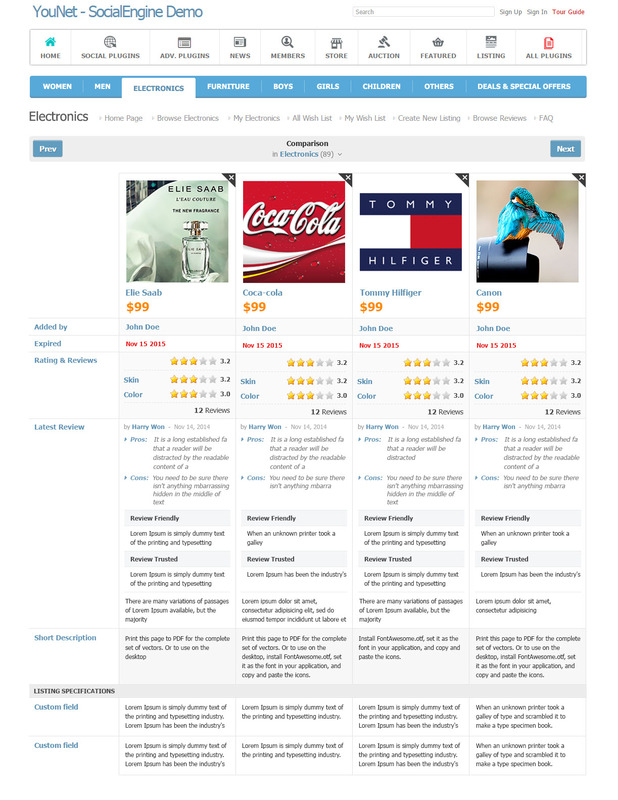 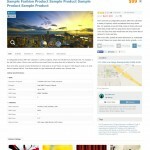 Compare listings: users can compare listings which belong to the same category on a listing type. 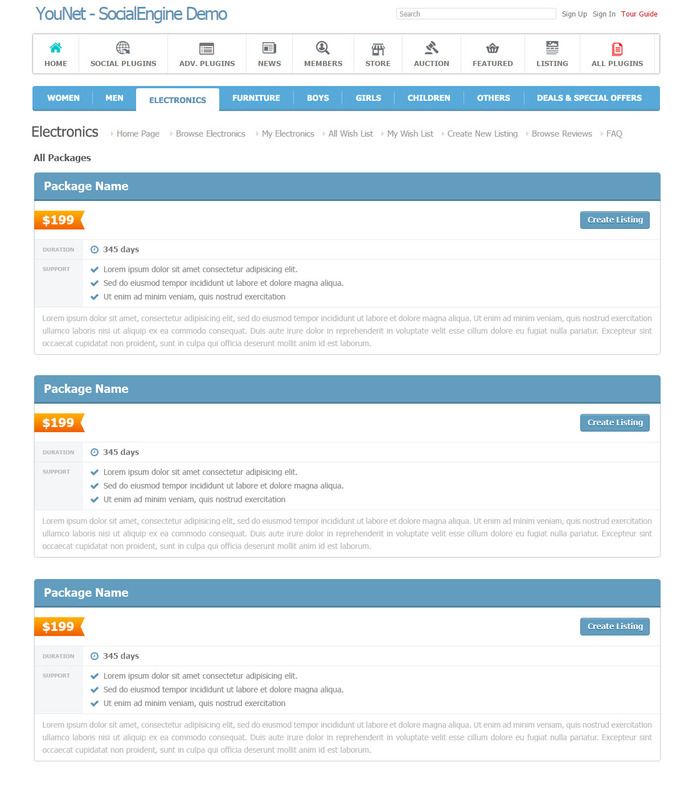 The comparison criteria can be set by the admin. 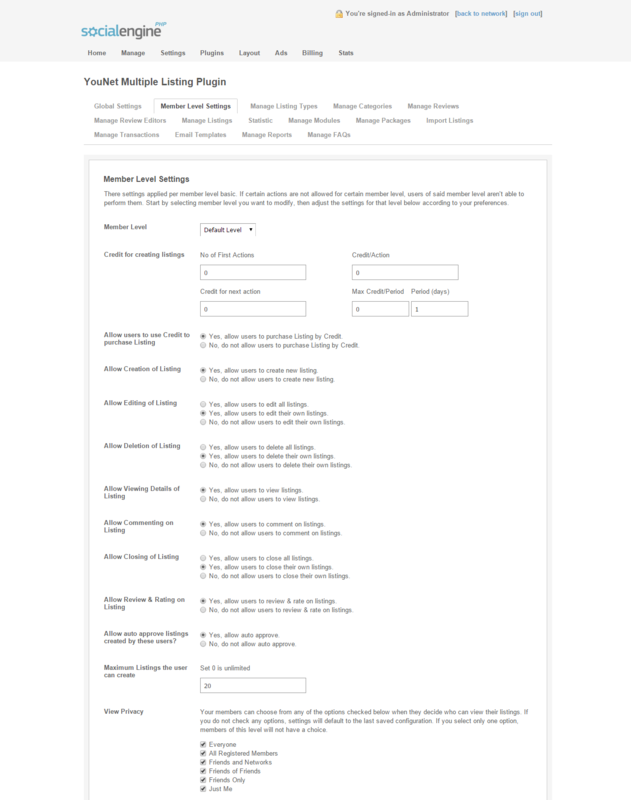 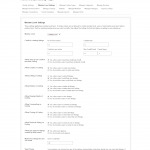 Member level settings : admin is able to apply the settings per member level for each listing type. 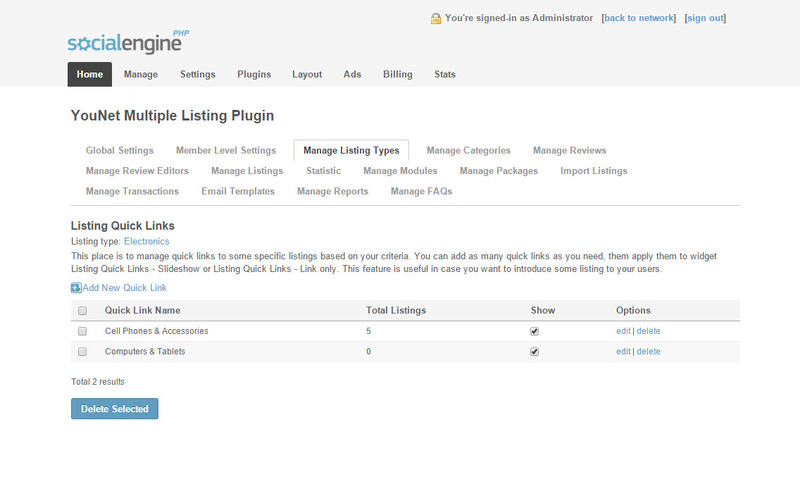 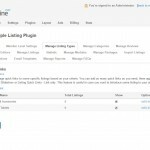 Add new listing type: admin can add as many listing types as he wants. 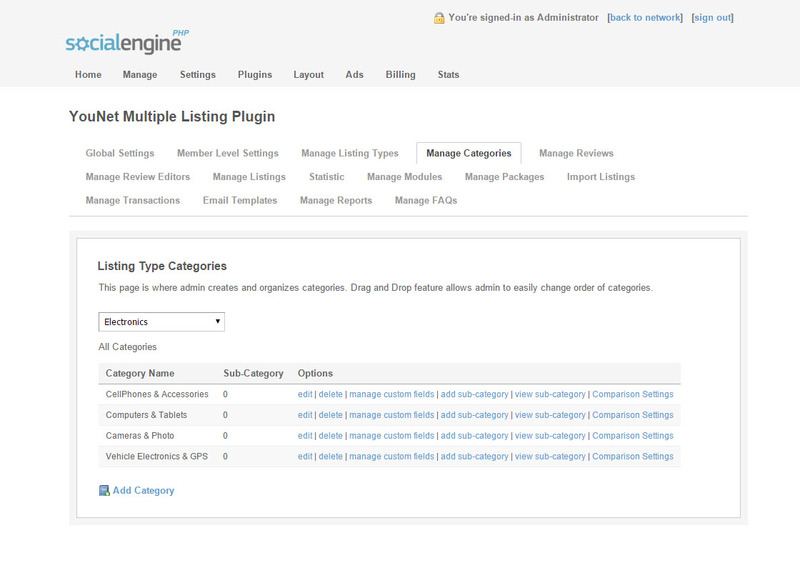 Manage categories: admin can manage categories, add / edit / delete main and sub categories. 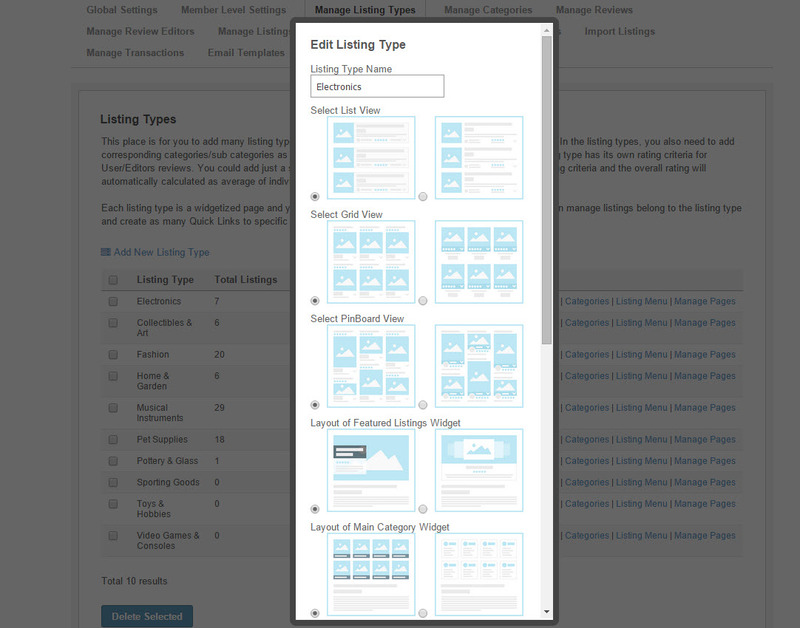 each category allows up to 3 levels of sub-categories. 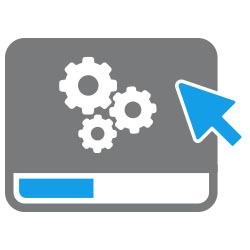 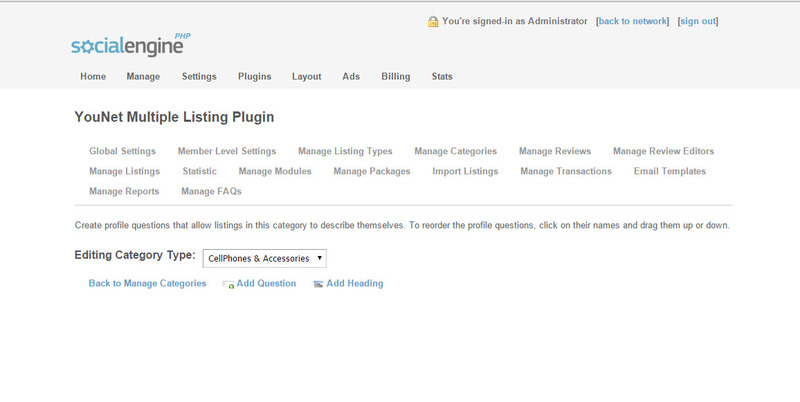 Add category: when adding new category, admin can configure the icon and image of the category. 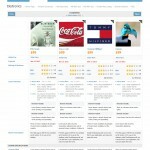 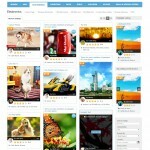 Admin can also add more rating criteria and review criteria for its listing. 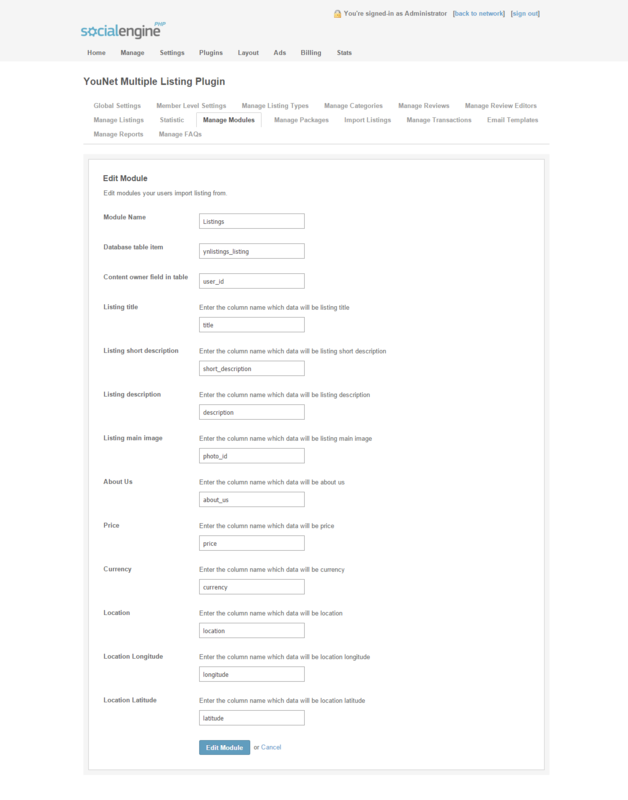 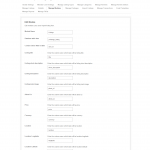 Manage review editors: admin manages editors for each listing type on this page. 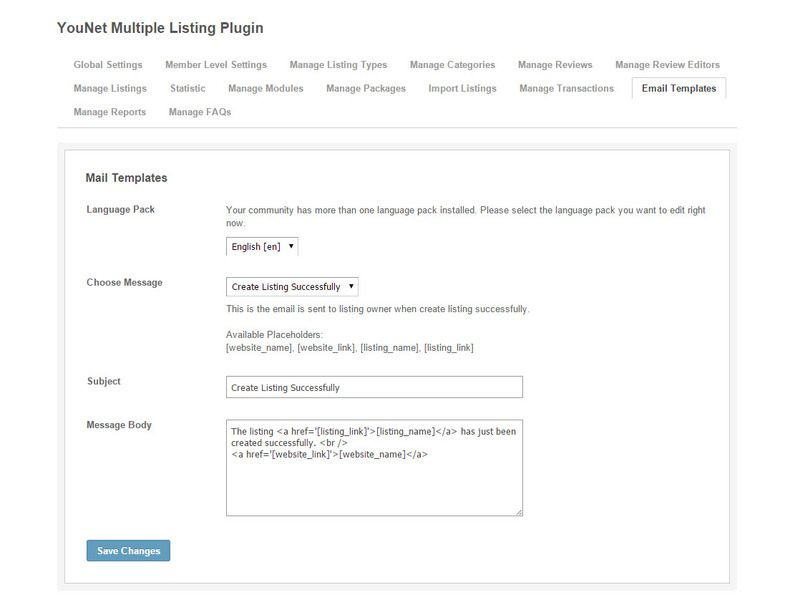 Editors must be registered users of the community. 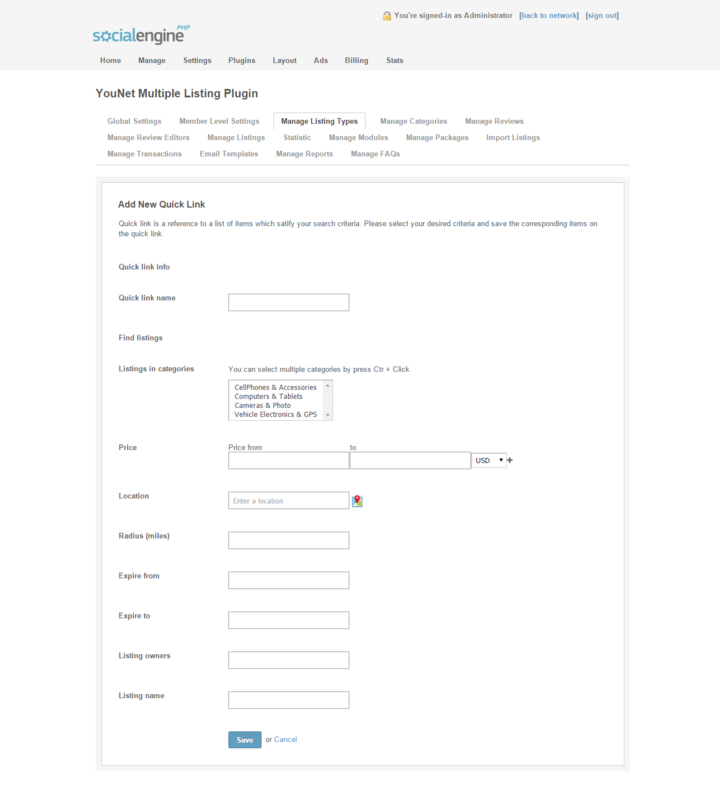 Manage modules: this is the place for admin to manage other integrated modules from both YouNet and third parties. 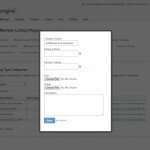 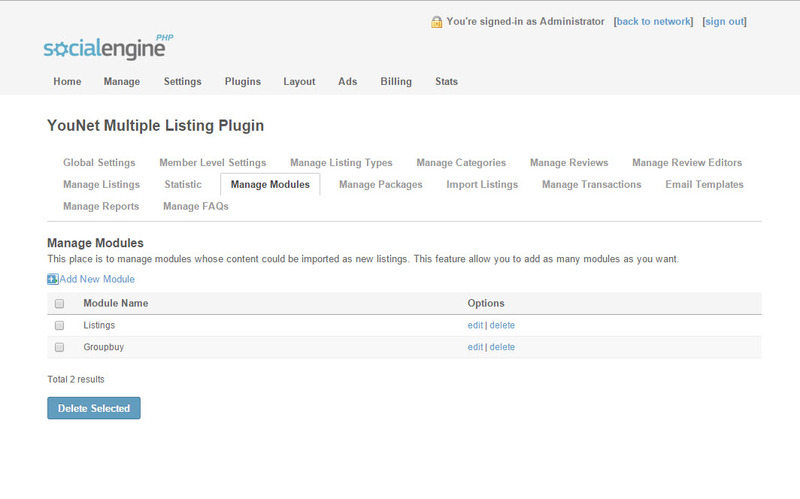 When a module is available, admin can import its items to be listing items. 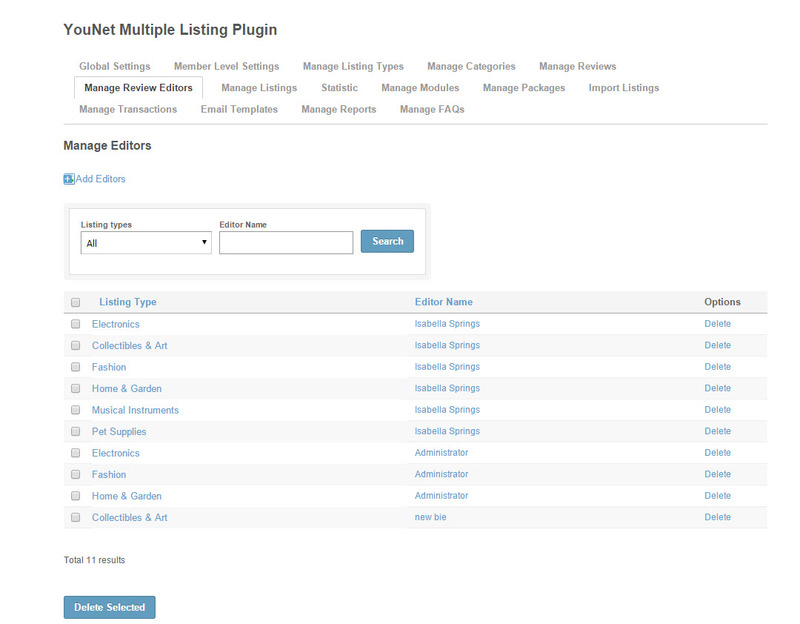 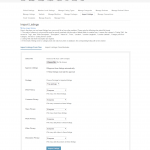 Import listing: listing can be imported from files (excel, CSV) or from modules which is available from manage modules page. 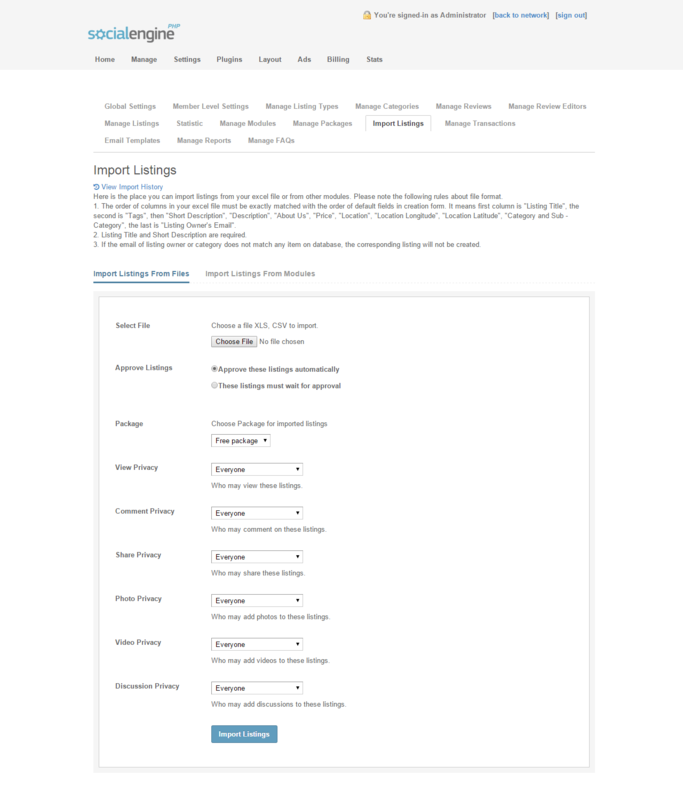 Admin can cancel or rollback the importing process as well as view the import history to monitor the successful imported listings. 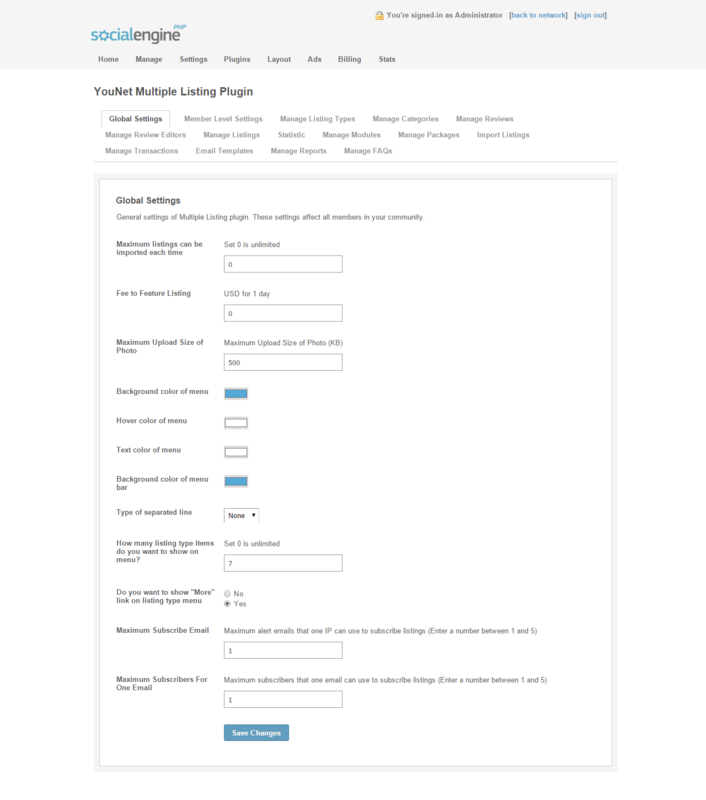 Manage Reports: this pages will list out all abusive discussion for admin’s monitoring and moderating. 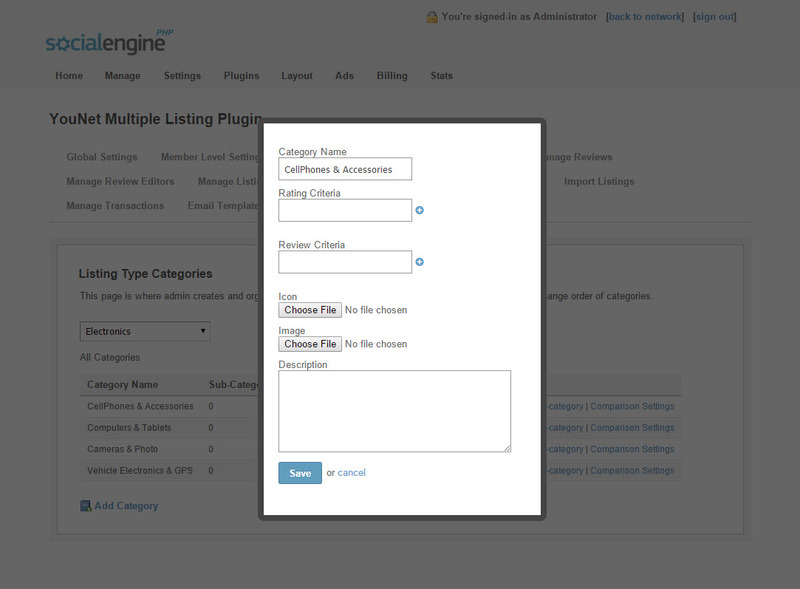 Question 1: Can Multiple Listing Menu be modified? 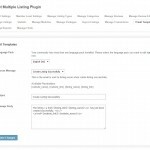 Question 2: How to start using Multiple Listing? 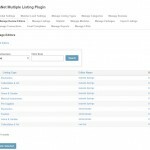 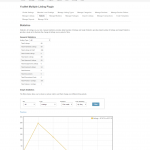 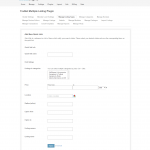 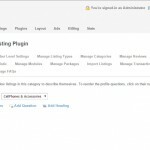 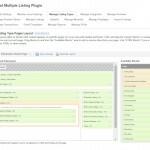 Question 3: How to add module in Multiple Listings? 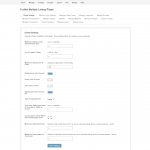 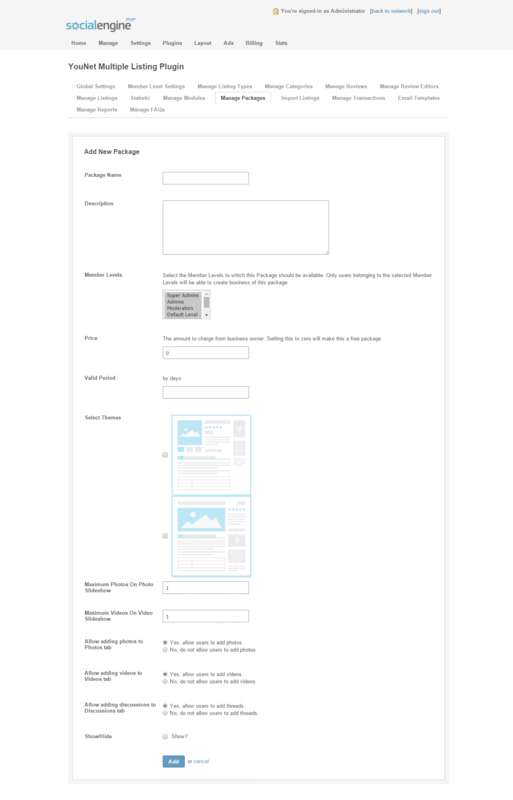 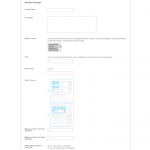 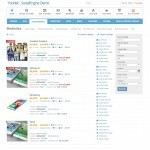 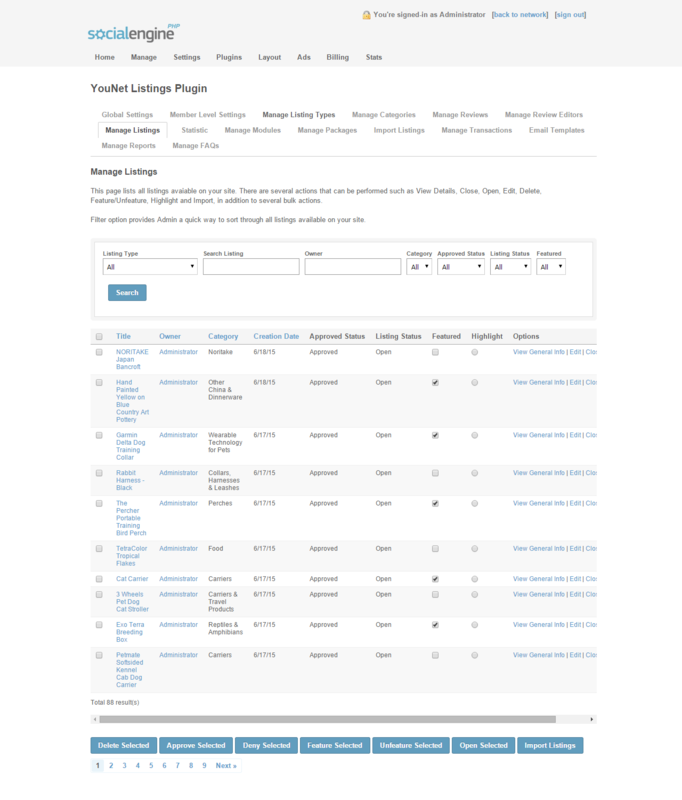 Question 4: How to edit the layout of Listing Type? 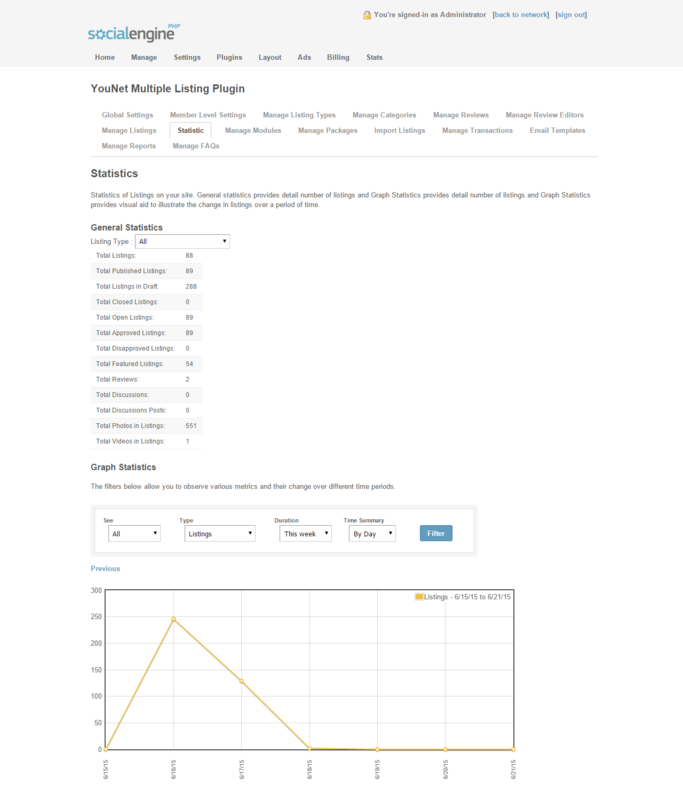 Question 5: What are the differences between Multiple Listings and Listings modules?